Bringing a video to life is about more than moving images. It's about telling a story: using a persuasive script to pull audiences in and sell them on your message. To endear them to your brand. Here's a glimpse at my client work. 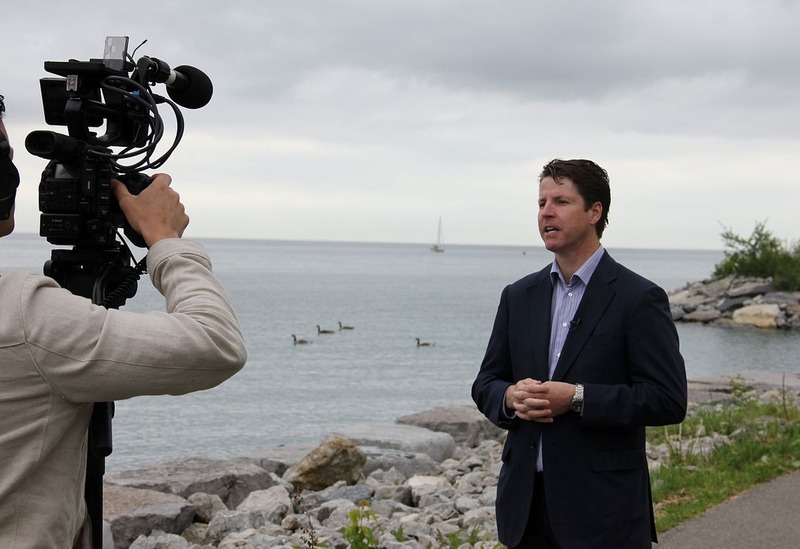 In the run-up to the 2015 federal election, I worked with Bernard Trottier (MP, Etobicoke-Lakeshore) and his campaign team to devise a series of short commercials highlighting his strongest qualities and proven track record in this west-end Toronto riding. My work included writing scripts, designing storyboards and choosing set locations. The ads were featured on his social media channels and in email campaigns (also co-written by me and Bernard's team).